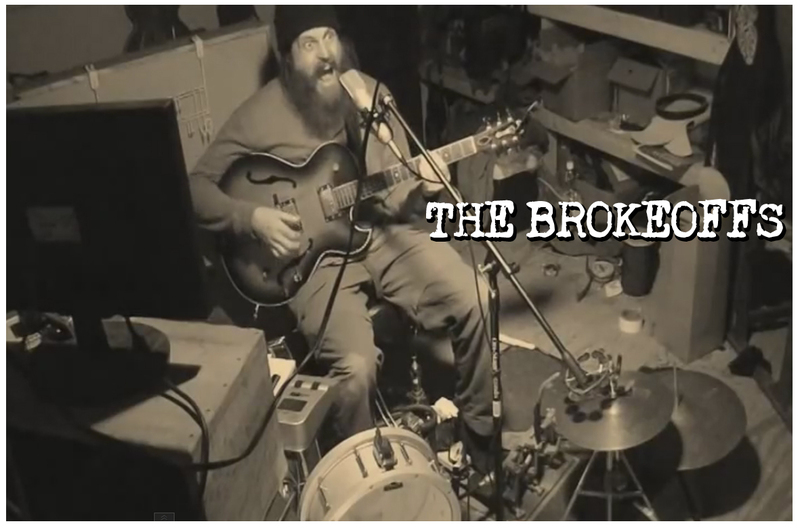 It’s Lawyer Dave without Holly Golightly…The Brokeoffs. 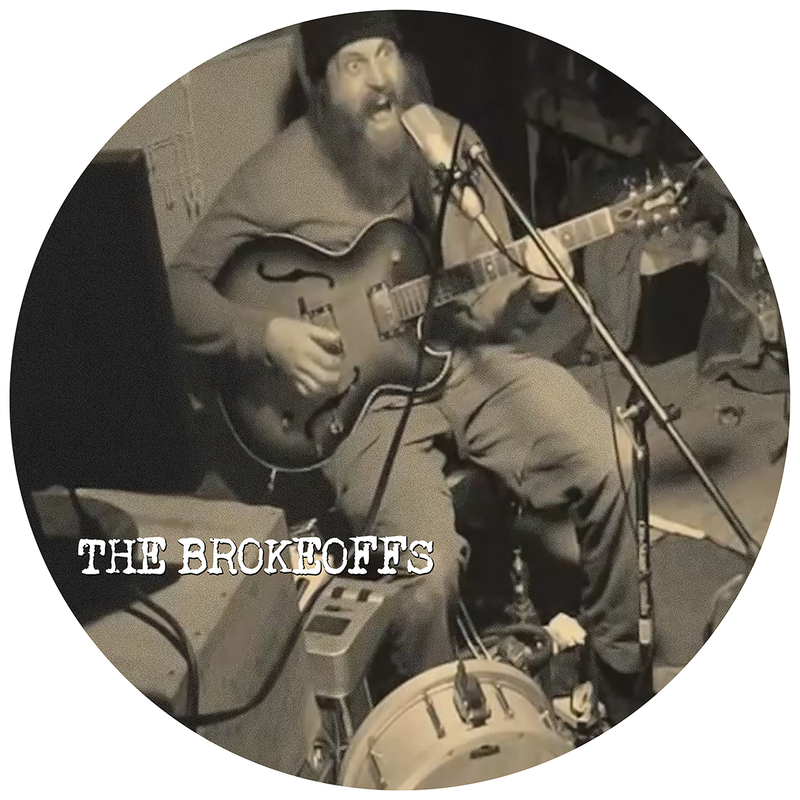 We released The Brokeoffs first ever solo single. It’s a 10″ and a picture disc no less! Featuring two cover versions, Pink Floyd’s “Brain Damage / Eclipse” and a version of the traditional classic “House Of The Rising Sun”, a track also recorded by the Animals and John Otway!